Adirondack folk legend Dan Berggren, one of the founders of the Adirondack Folk Festival, shares how the event morphed into what it is today. Dan tells his story via the Minerva Historical Society. The event is this Sunday, at the Schroon lake Town Park, starting at 12 noon to 6pm. "Around 1988, Darlene Robinson Gregson, formerly of Olmstedville, got inspired when I told her about Pete Seeger's early involvement with Adirondack folk music. And so she helped the Schroon Lake Arts Council kick off the first Adirondack Folk Festival. This Sunday the tradition continues with the 29th annual Adirondack Folk Festival - and it's free! 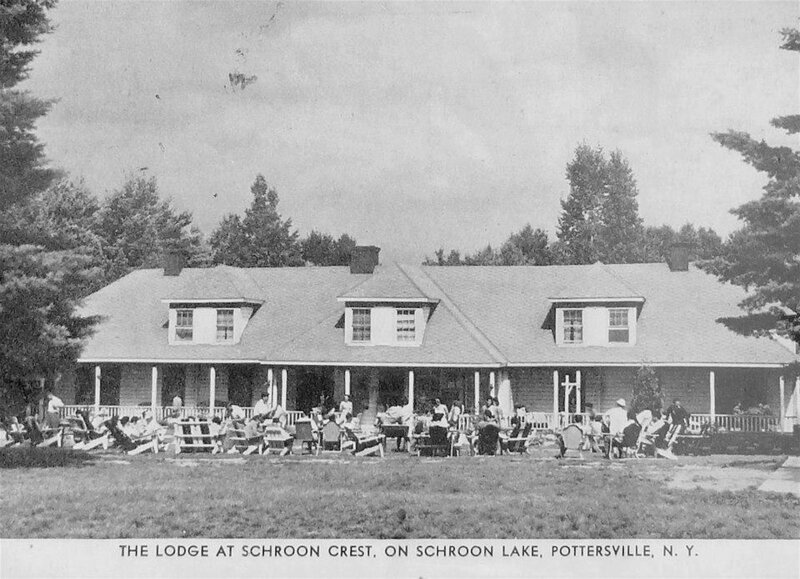 Here's the rest of the story: During and after World War II, Schroon Crest hosted small folk festivals on the banks of Schroon Lake near Pottersville. The resort was owned by Russian immigrants Leah and William Okun. Their son Milt brought his friends Pete Seeger, the rest of the Weavers, plus Cisco Houston and Woody Guthrie to sing for the summer guests. Milt later went on to produce Peter, Paul & Mary, John Denver, and Placido Domingo. In the early 1960s, both Pete Seeger and Milt Okun released albums that contained Adirondack folk songs they learned from then Essex County historian, Marjorie Lansing Porter. She's the one who recorded the singing of "Yankee" John Galusha when he lived in Minerva. The PBS documentary "Songs to Keep" honors her life's work as a collector and lover of songs of these mountains".